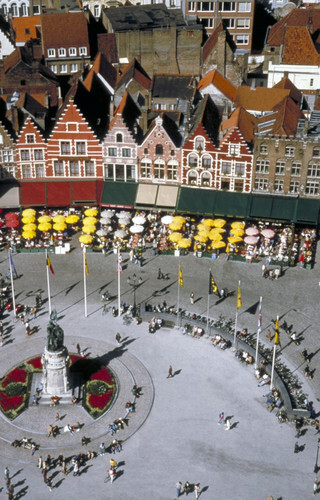 Upon visiting Bruges, you will immediately notice that this city has always carefully cherished its architectural and artistic treasures from the past.What makes Bruges so unique though, is the way it deals with this past today. 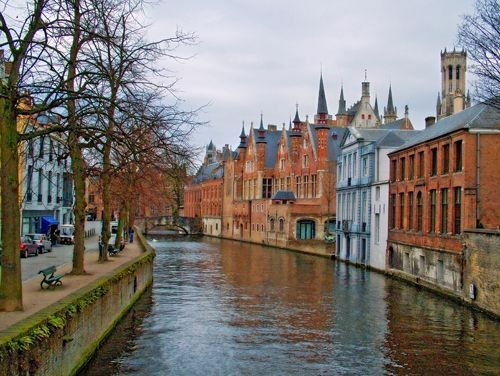 Known as the Venice of the North, Bruges is one of the most beautiful cities in Europe. It was a justified motive that prompted UNESCO in 2000 to include the entire historical city centre on the World Heritage list. 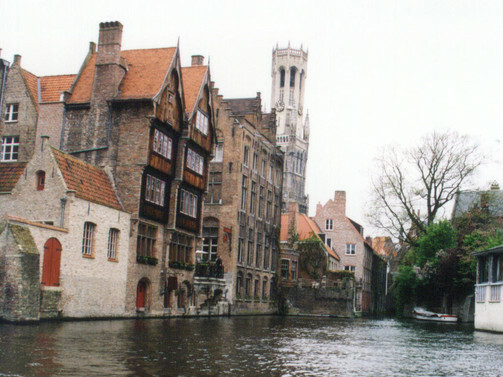 Walking along the maze of winding cobbled alleys and romantic canals, you imagine yourself to be in medieval times. The wealth of museums is a striking image of this city's stirring history. 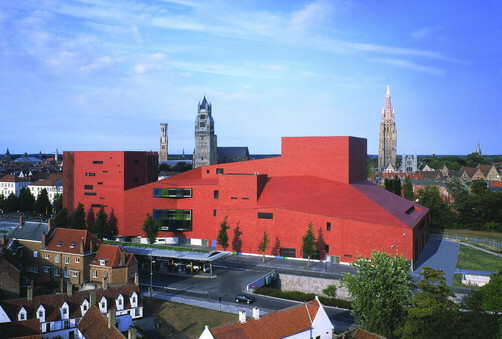 Bruges is also home to contemporary culture, such as the new Concert Hall, which is one of the most prominent music complexes in Flanders. 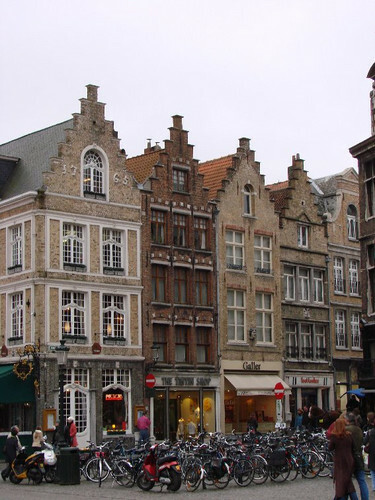 The restaurants in Bruges which offer gastronomic cuisine and the exclusive hotels are a true feast for those who enjoy the good things in life.